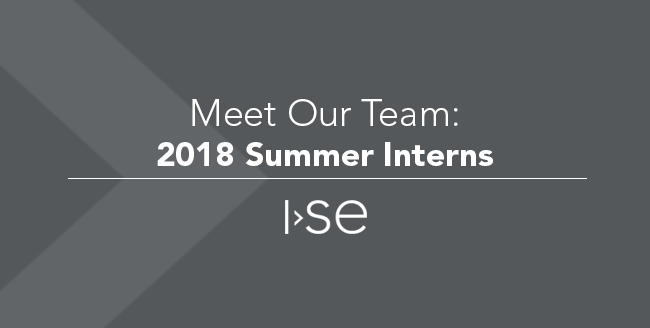 Each summer ISE hosts an internship program that has attracted highly qualified college students from around the state. This summer Ben Mitchinson, Nick Dallege, and Jordan Pohlman joined the ISE team - well, Jordan for her second summer. Today I chatted with the group to learn a bit more about each of them. It’s that time of year again. 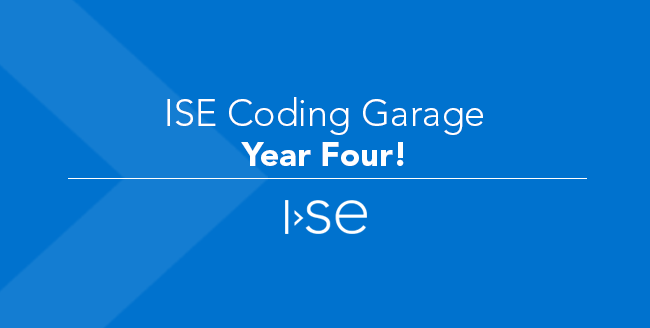 We’re prepping for the fourth summer of the ISE Coding Garage! Soon I will be heading out to high schools in Iowa City to recruit at the AP Computer Science classes. This year's Coding Garage sessions will kick off on Wednesday, June 6th.